Richa, the Belgian bike gear maestro, has taken a step back from its typically utilitarian line of functional clothing and unleashed a new range of classically styled pieces that have been designed to look good both on and off the steed. 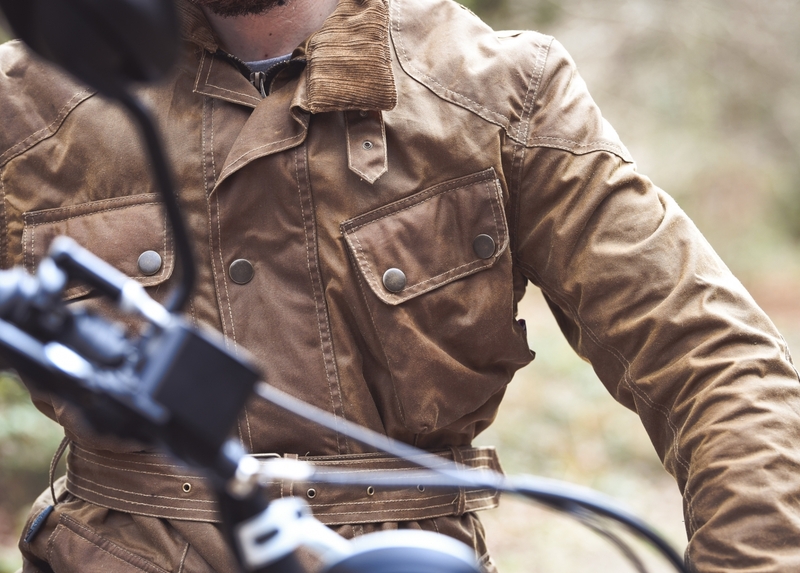 This Bonneville Jacket, finished in a brilliant Sand colour way that will only look better as it ages, is fashioned from the highest quality waxed cotton from the British Millerain Company and has been cut to mimic jackets from the early days of motorcycling. 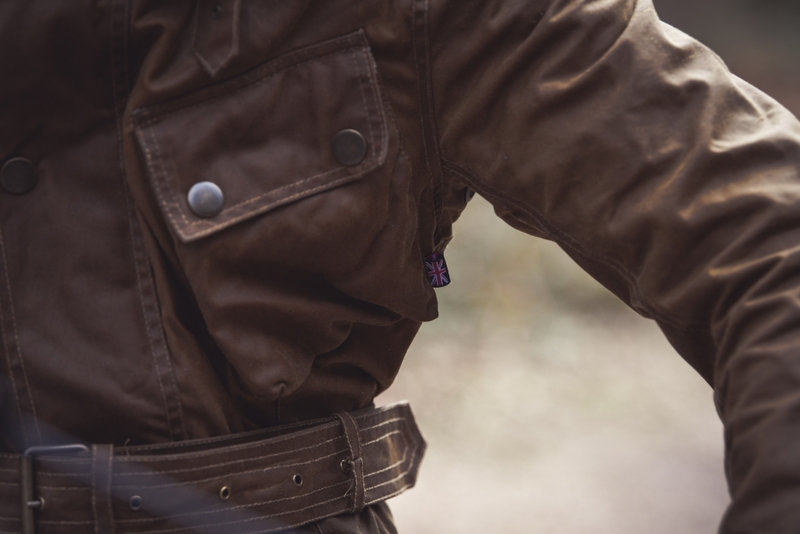 Most will be familiar with the angled ‘map pocket’ on the chest, a design element likely borrowed from the Barbour International, while the waist belt and buckle collar closure add functionality, as well as additional style points. 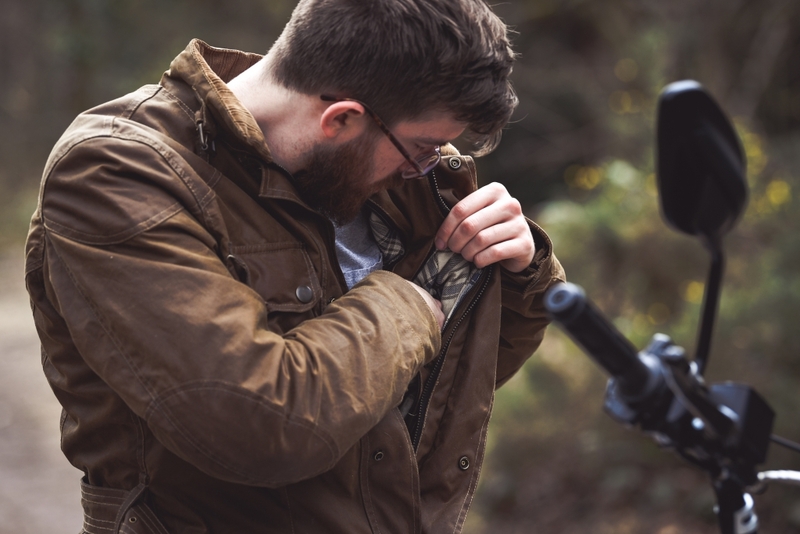 However, Richa doesn’t hold back on everyday usability, so the Bonneville Jacket boasts a waterproof and breathable membrane, removable padded liner and five-piece CE approved armour, which is easily removed to suit the occasion. But look closer and you’ll notice the jacket features a number of small flourishes that really set it off, including the Union Flag detail on the chest pocket, corduroy collar lining and checked cotton inner that hosts plenty of storage solutions for wallets and keys. At just shy of £200, it is priced to compete with the most basic fashion jackets from Barbour, but with certified impact protection and this level of water resistance, it seems like a comparative steal for the ardent all-weather rider.